Lisa Danylchuk, LMFT - Take a look around to find inspiration for healing for yourself and for the world around you. Sign up for email updates to stay connected and build up the collective healing momentum. Take a look around to find inspiration for healing for yourself and for the world around you. Sign up for email updates to stay connected and build up the collective healing momentum. Certified Clinical Hypnotherapist & New Life Coach. 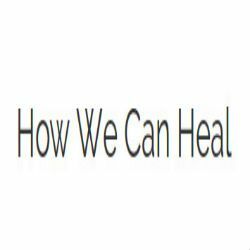 I Specialize in Empowering Gals and Guys to Heal From Abuse in their Lives.